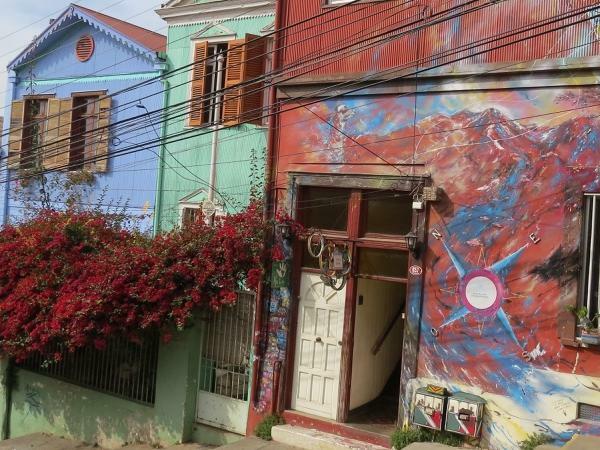 Traveler Review for Private Tour in Valparaíso, Valparaiso, Chile by Tour Guide Hugo A.
Hugo was kind, accommodating and sincerely concerned about providing a tour ideally suited to our interests. He is quite knowledgeable and his English speaking skills are flawless. 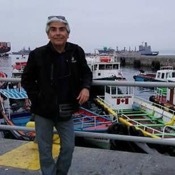 Certainly one of the best local guides I have ever encountered during my travels.